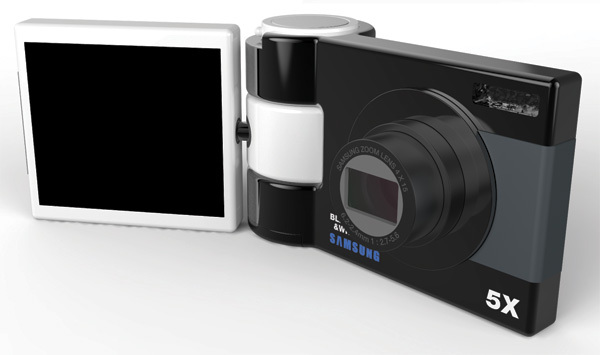 If you think one point-and-shoot is a shutterbug enough, imagine handling two of them at the same time! 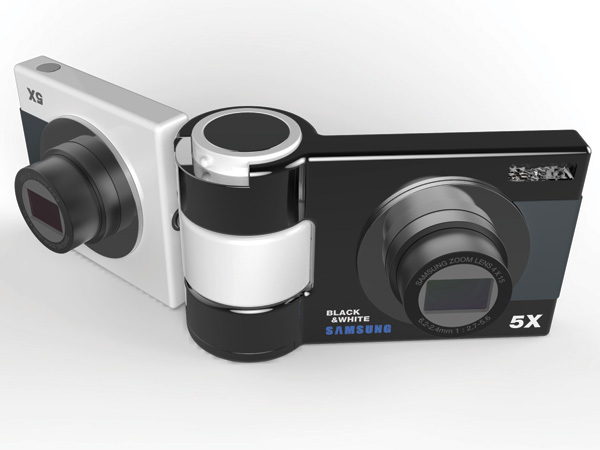 This is not the first time I am seeing designers dabble with the thought of having two cameras married into one, so that the user can capture two different views at one go. I guess this takes panorama pictures a step ahead. Maybe marry it with some 3-D augmentation and we have a deal! Canon, are you listening? 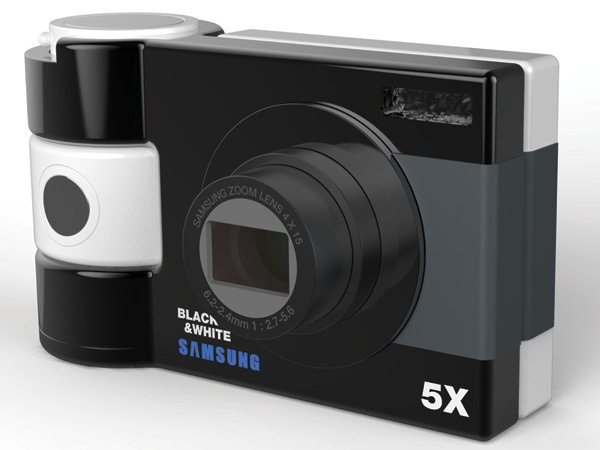 Black & White Camera is a 2012 iF Design Talents entry.